For this look I wanted to do something very seamless and blended but not using extravagant colours. Perfect for pretty much any occasion! 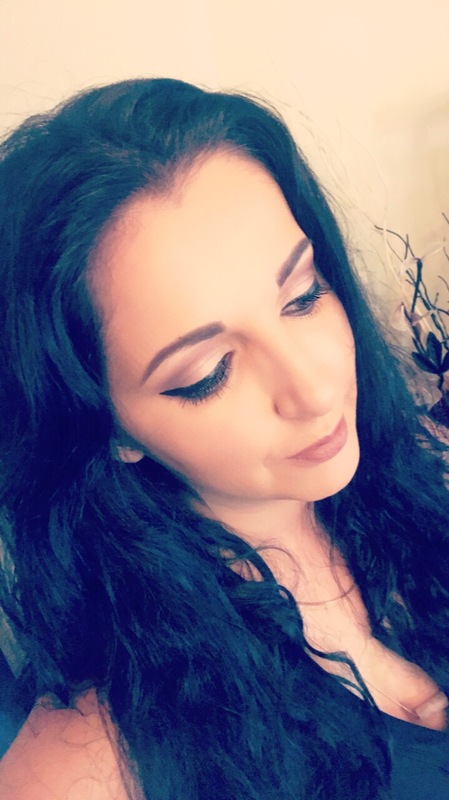 For this makeup look I used; Makeup revolution palette, Love revolution; Mua Luxe Radiant illumination; Freedom Duo Brown Powder Ebony; L’Oreal Mascara Baby Roll; L’Oreal eyeliner black lacquer; Dior foundation; Mark primer; NYX Concealer; Mac lipstick Whirl. Pretty and simple (: love it! So beautiful! Will have to try for my next night out!